Our business lawyers are experienced professionals committed to providing value-based corporate law services to our clients. Through our corporate law services, we seek to understand the complexities and challenges of our clients’ changing business environments and help them craft creative solutions to the evolving issues they face. We provide ongoing counsel and often act as general counsel to our business clients while also providing transactional services. We value our relationships with long-standing clients and invite you to contact our corporate business lawyers at our office in Atlanta, GA at 404-885-5223 or to fill out our online contact form. 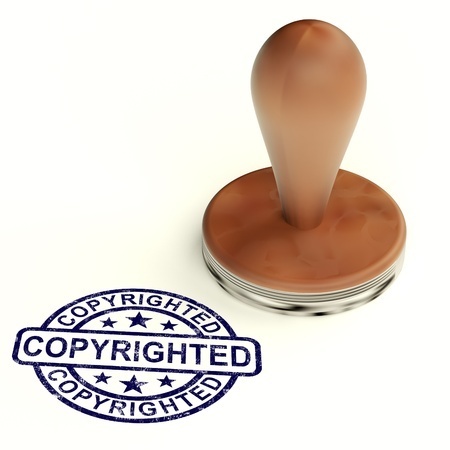 Copyright Registration. Learn How to Protect Your Creative Works. Disclaimer: The information you obtain at this site is not, nor is it intended to be, legal advice. You should consult an attorney for advice regarding your individual situation. We invite you to contact us and welcome your calls and electronic mail. Contacting us does not create an attorney-client relationship, however, which relationship will not be formed unless and until there is an engagement letter signed by us and the client. Please do not send any confidential information to us until such time as an attorney-client relationship has been established.